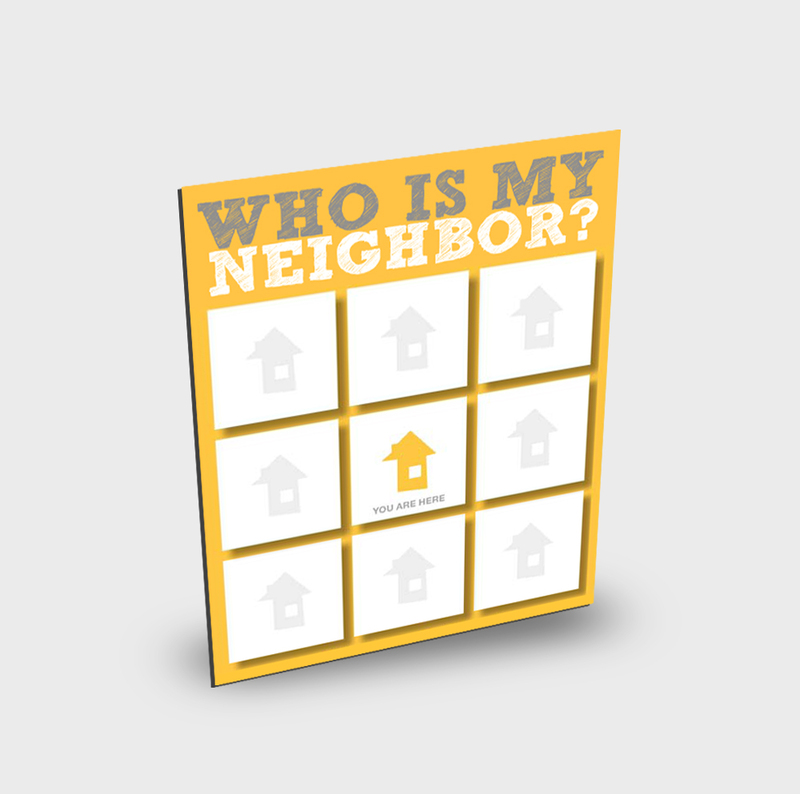 A great tool for learning, retaining and using your neighbors names. 4×6 inches. For orders of 300 or more please contact us us directly. 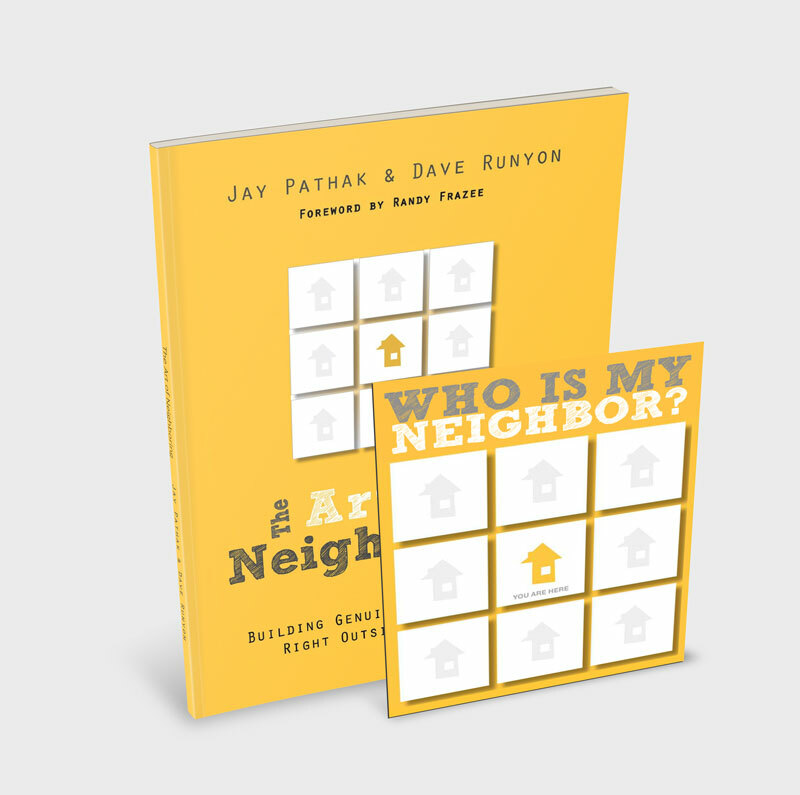 For orders of 40 or more Book & Magnet Packs please contact us directly. For orders of 300 or more Magnets please contact us directly.